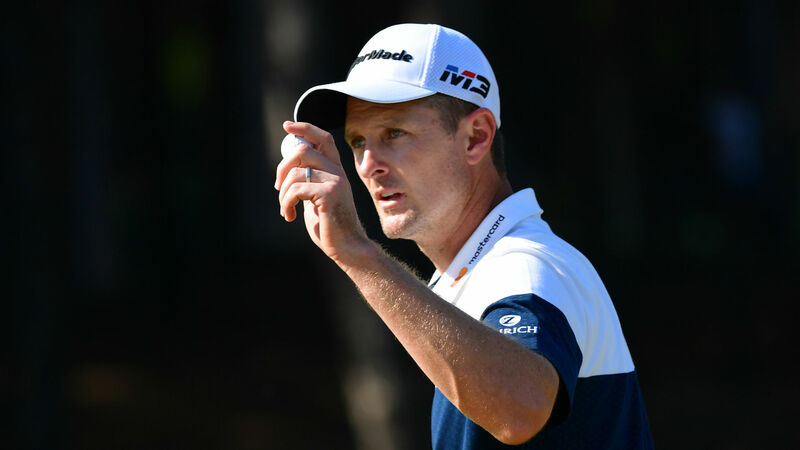 Justin Rose outlasted Haotong Li in a playoff Sunday to defend his Turkish Airlines Open crown and reclaim his position atop the world rankings. Rose ascended to world No. 1 earlier this summer during the FedEx Cup playoffs, but quickly fell to third as Brooks Koepka and Dustin Johnson climbed ahead of him. Koepka entered the week No. 1 in the world, with Rose just behind him, and Rose’s win this week helped him take back the top spot. With four rounds in the 60s this week, Rose capped his winning effort with a 3-under 68 to finish the week at 17 under. The win was Rose’s second of the year. “It’s taken me 20 years to defend a title, so that’s great,” Rose said after his round.